The best location in the complex! NEWLY REFINISHED WOOD FLOORS AND NEW LAMINATE FLOORS IN ENTRY AND DINING ROOM. Located near the entrance of the complex overlooking the common area. 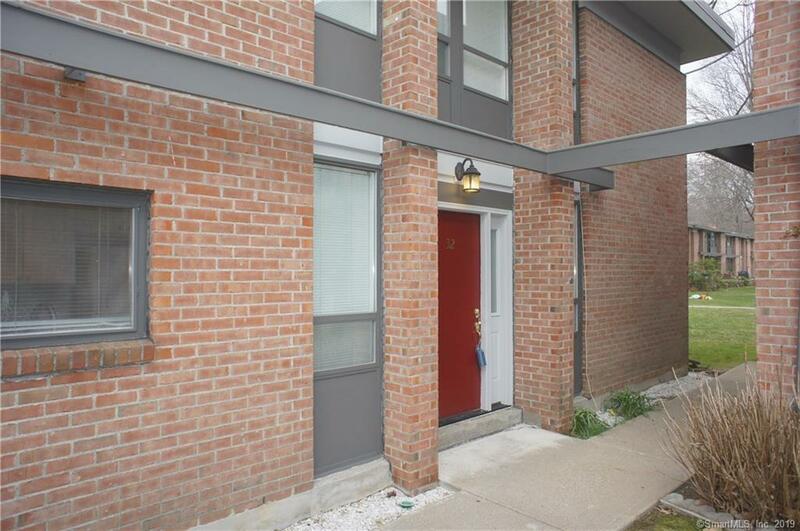 This is an end-unit 2 bedroom/1.5 bath townhouse in a separate building with only 1 other unit - offering privacy and semi-seclusion. 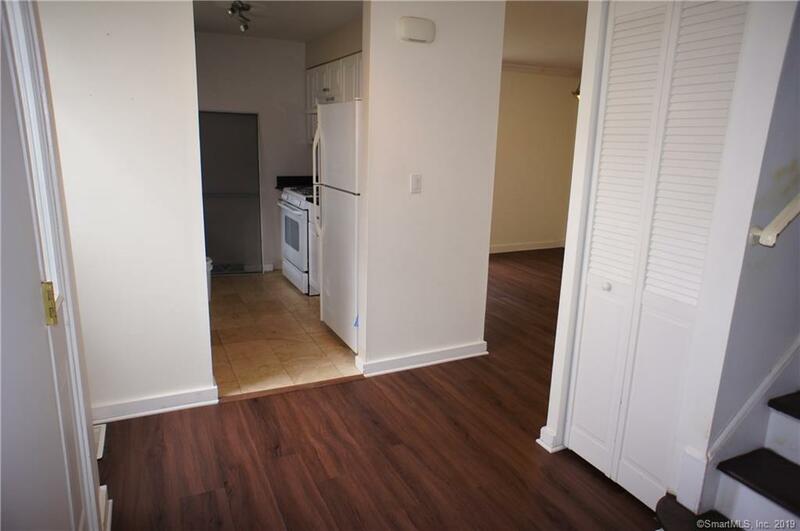 Updates include a newer kitchen and full bath and new washer & dryer. Both bedrooms are spacious and located on the second floor and get lots of sunlight. Living room includes a wood-burning fireplace and sliders to the common area. Laundry is located on the main level. 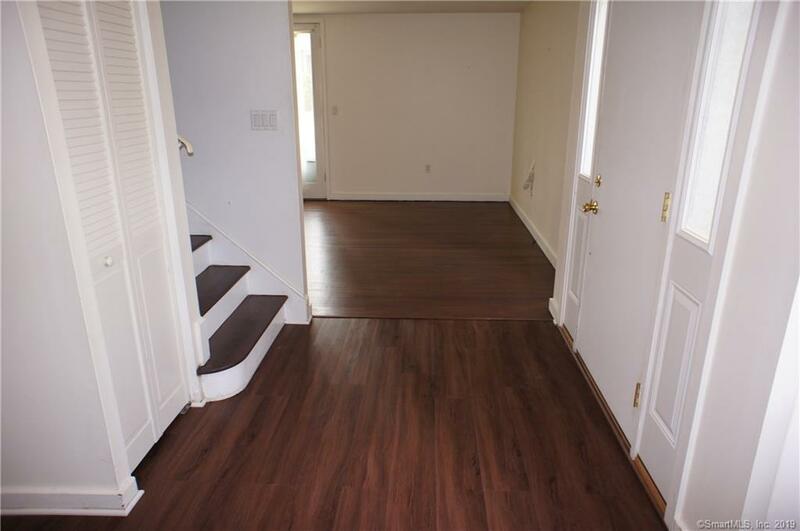 There are wood floors in the living room and both bedrooms. Stroll across the beautiful grounds to the community heated pool. Common charges include gas heat/hot water & cooking as well as C/A and furnace repairs. Windows are currently being replaced in the complex. Reserved parking space (B) located right in front of the unit. 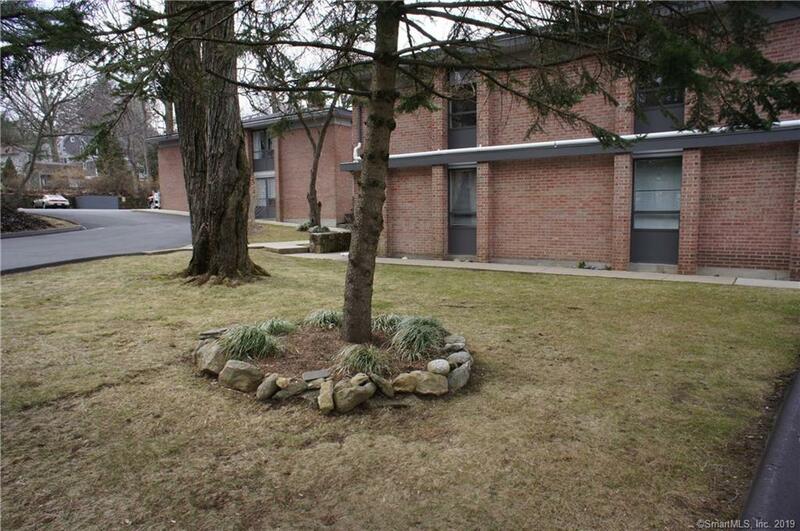 Great commuter location and convenient to all Black Rock shopping, Merritt Parkway, and Metro train station. Listing provided courtesy of Chris Titus of William Pitt Sotheby's Int'l.